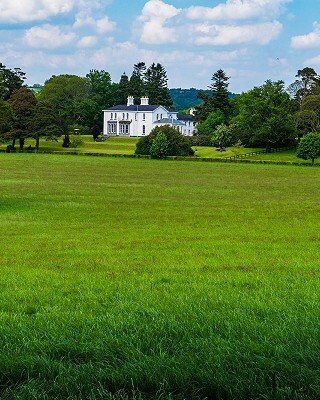 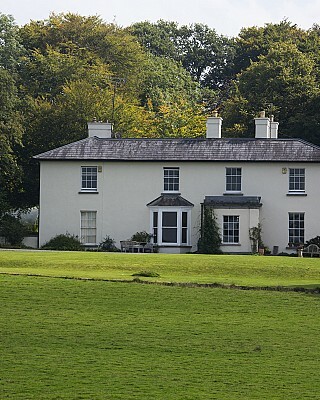 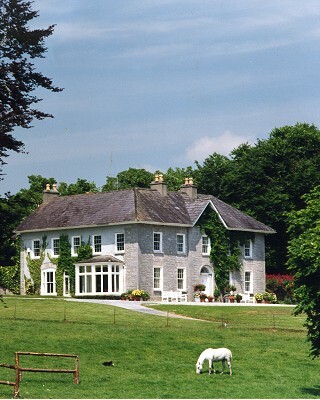 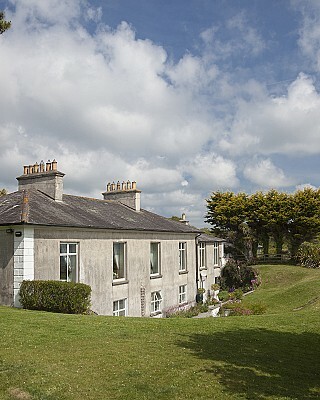 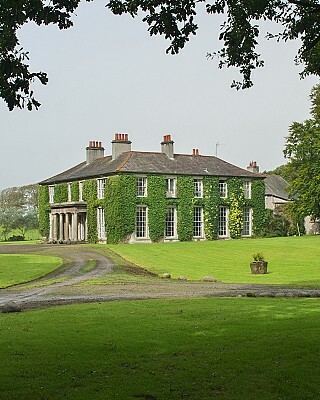 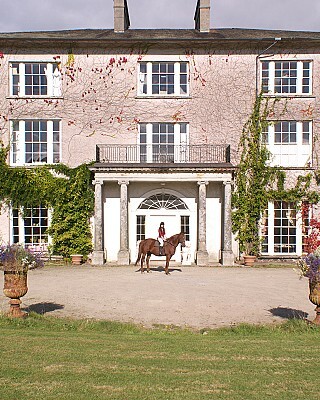 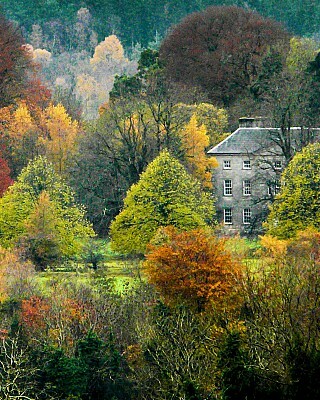 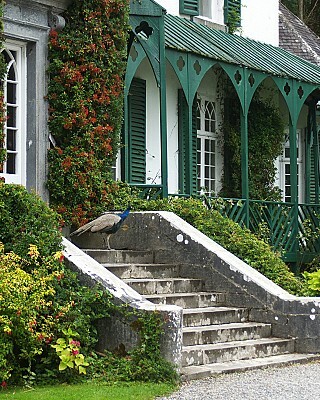 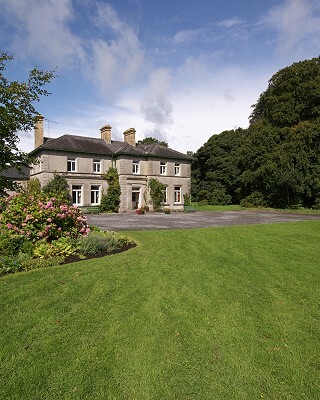 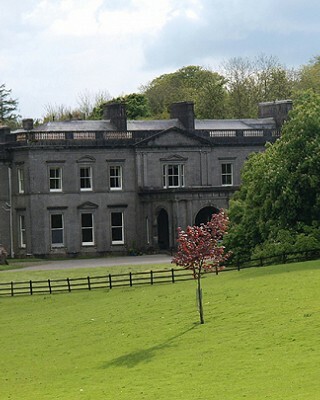 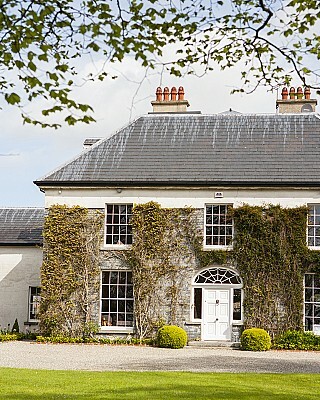 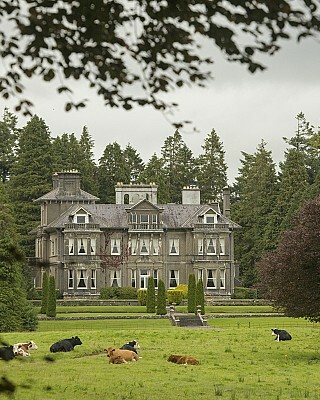 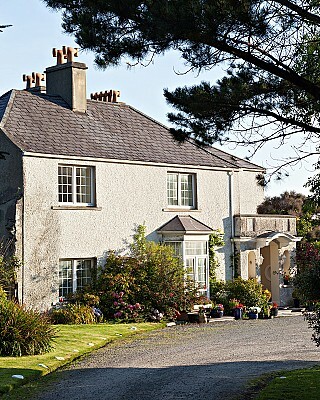 Our historic country houses offer a truly authentic Irish country house hotel experience. 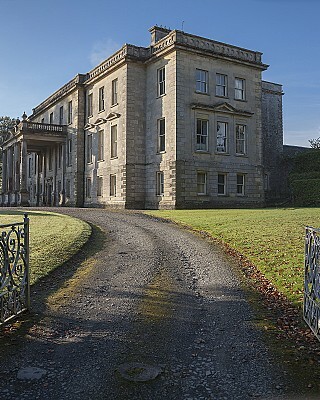 These are the genuine article, period architectural gems from the early Georgian to late Victorian times, owned and managed by families who have often lived in the houses themselves for many generations. 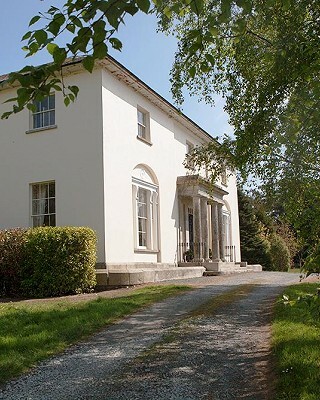 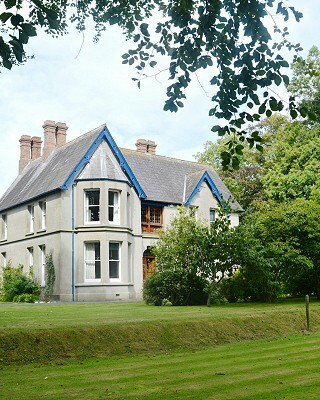 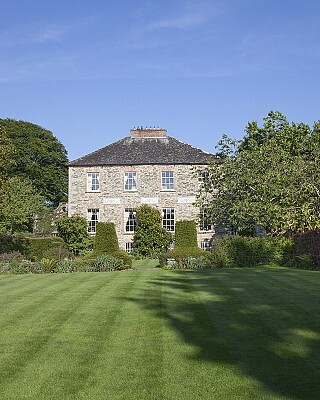 They’ve been carefully selected for their architectural merit as well as the unique character, style and attention to detail imparted by their owners and their forebears. 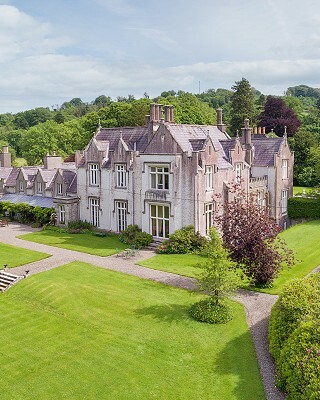 A far cry from modern prefabricated country house hotels, they are atmospheric, lived-in, historic family homes, perfectly aged like a fine wine. 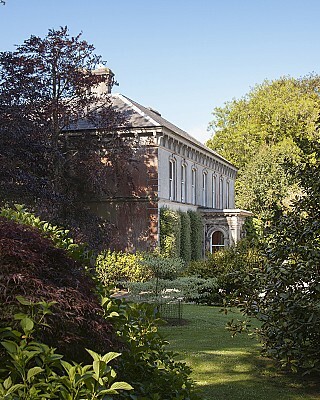 They are warm and beautifully decorated with family heirlooms and antique furniture, and yet also provide all the comforts of modern luxury accommodation and living. 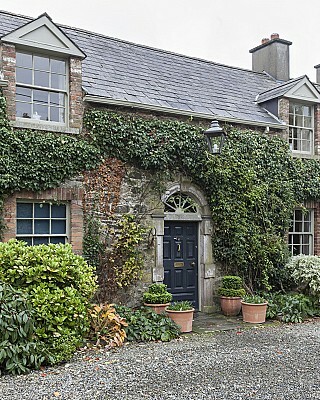 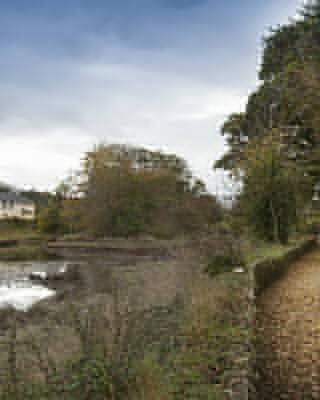 These houses provide the perfect Irish country holiday destination for relaxing family breaks or romantic getaways - picture yourself in a comfortable armchair in front of the crackling open fire with a good book in one hand and a glass of wine in the other, or exploring the magical gardens, lakes and woodlands of a magnificent country estate, or enjoying sumptuous dinners with family and friends lovingly prepared from delicious home grown and locally sourced ingredients. 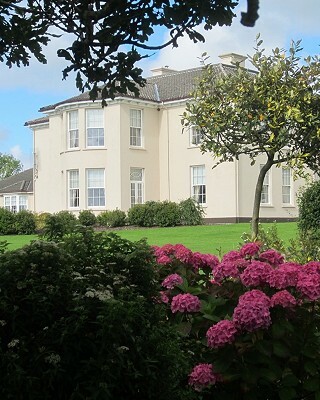 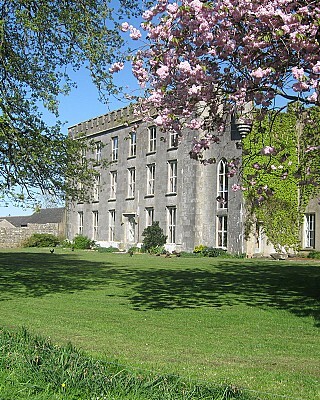 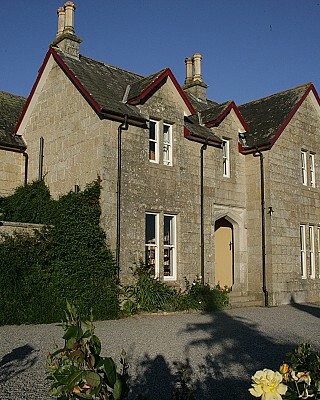 As well as offering luxury bed and breakfast, many of our country houses accommodate larger group bookings and are ideal for full service, hosted holiday house rentals, where all your needs are catered for in house.